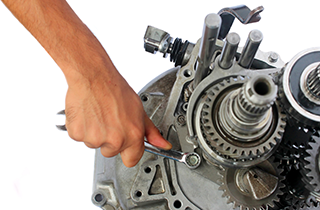 We are the most reliable company in the Lufkin, TX area for transmission repair and replacement service! Get in touch with us to hear about our in-house transmission repairs and our high-quality products! 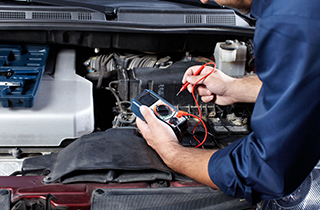 For correct diagnostic and repair of your vehicle, hire the professionals at USA Transmissions! If you want the Lufkin, TX area auto service business with the most honesty and integrity, come to USA Transmissions! Financing available as low as $10 a month with approved credit! When your vehicle is giving you problems, bring it to USA Transmissions. We have been providing car owners in the Lufkin, TX area with exceptional general automotive repair service for more than 34 years. Because of our stellar reputation, we have become the top auto repair shop in Lufkin, TX and the surrounding areas. 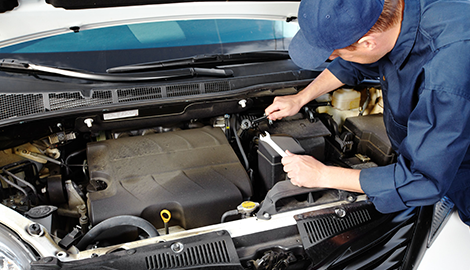 To make our auto services affordable for everyone, we offer financing as low as $10 per month. Se Habla Espanol. 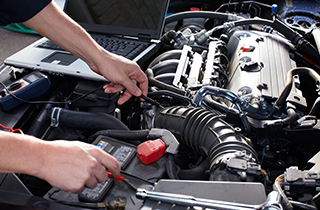 We perform precise auto repairs that will resolve your car problems once and for all. We know how important it is to have a vehicle that runs smoothly, so we give you the level of auto service you deserve every time. 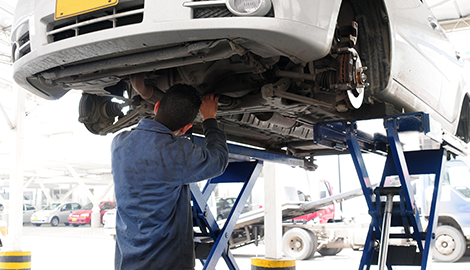 While we offer numerous repair and replacement services for your vehicle, we no longer deal with tires. 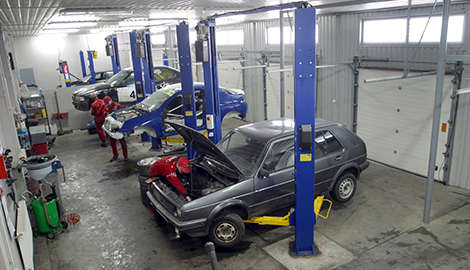 If you are looking for an auto shop with honesty and integrity, go to USA Transmissions!